Buy the Tito Baby Bath Stuffed Animal now. Tito is a cushioned stuffed animal made of cuddly materials. 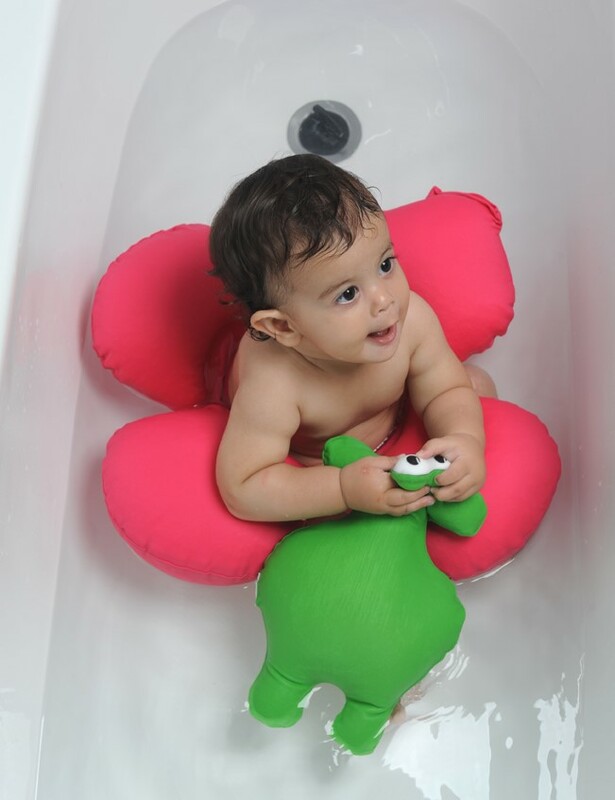 Its bathing suit fabric allows your child to play with Tito in the bath tub and outside the water! Tito dries up so quickly! 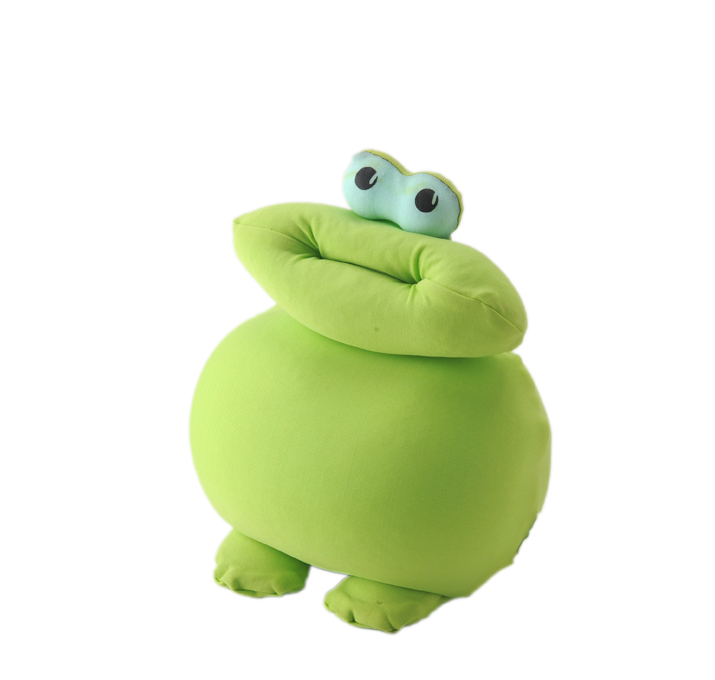 Tito's unique shape is huggable and lovable from early childhood and encourages creativity and imagination. 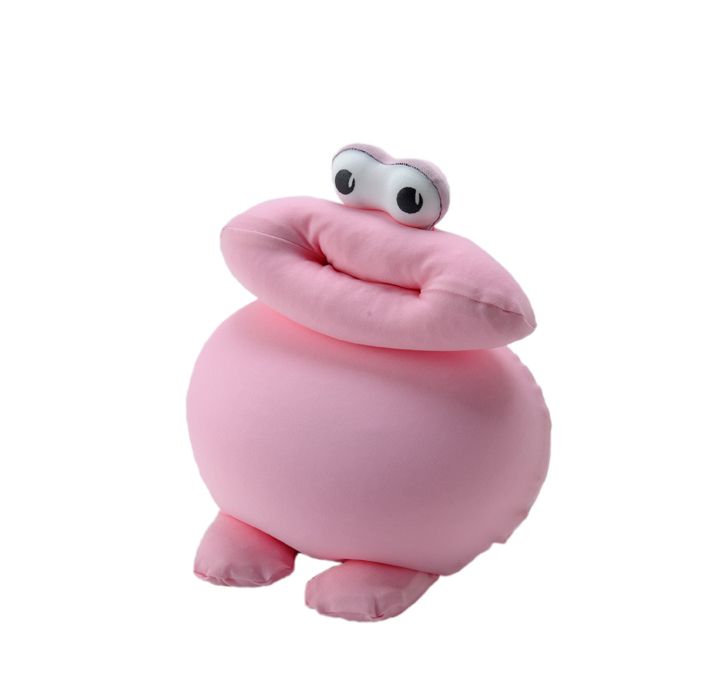 Its mouth is a large pocket where your child can hide a binky or secret toys... Tito is very easy to clean - Just rinse under running water and let it hang to dry. You may also throw it into the washing machine! Targeted for newborns to 99+ years. Made of soft and elastic swimsuit fabric: 80% Polyamide 20% Elastane. Filling: thousands of tiny Polystyrene balls. Designed for use both inside and outside the water.